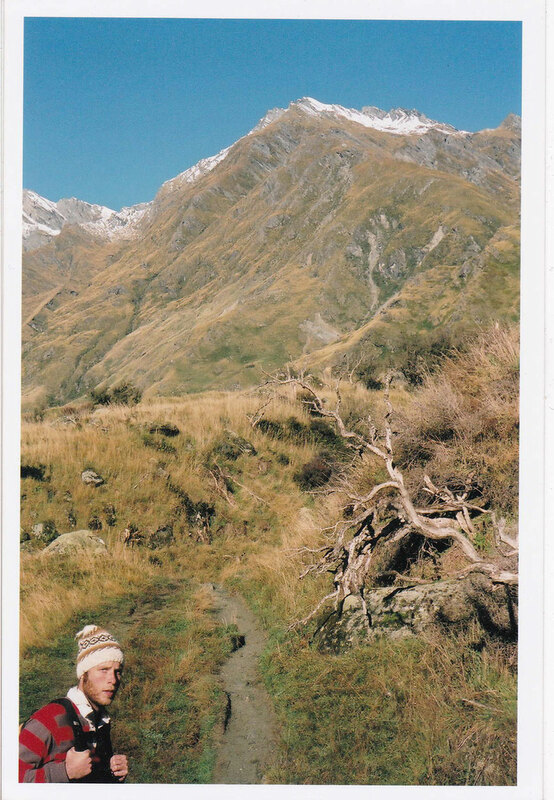 If you don’t count family vacations (the ones my father still pays for) Eric and I haven’t gone away together since we WWOOFed in New Zealand. That was 2006. I don’t feel bad for us. Most people in this world will never go on vacation. Besides, we’ve managed to tour the United States a handful of times. Driving through spectacular country in a 15 passenger van with 6 of our best friends, stopping only to play music and camp for the night. We go to Cape Cod every Memorial Day weekend with my Dad’s friends from law school and their families. We manage to drive to the South Shore of Boston at least once every summer. But going away, together, on a trip of our own planning and desire…that hasn’t happened in nine years. This year was the first time that Eric and I even had enough money in our bank account where it might actually be possible for us to go somewhere on vacation. But I am SO chicken. After nine years of thrifting it is next to impossible for me to think about spending that savings on plane tickets. I just keep thinking about all of the things I’ve wanted to do for so long. Things we’ve put off because we didn’t have the money. We want to press records for our new album instead of CDs. I want to buy a shelf for my office. (I also refuse to spend any more than $100 on it. And preferably it will just be free). We want to knock out a wall in the kitchen. I want to buy a pair of shoes that fits. You know…exciting stuff. 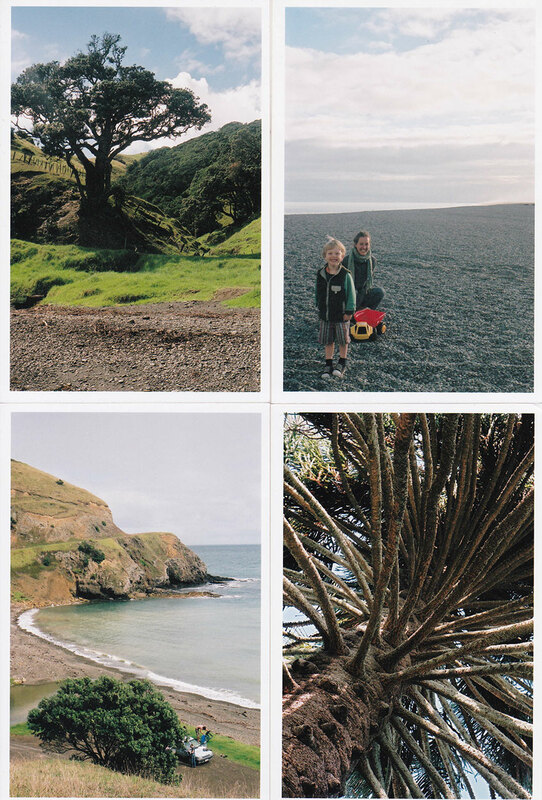 But I look back at these photos from our two month journey up and down the North and South Islands and I remember how a trip like this can quickly turn into a life changing experience. Not a mindless, thoughtless vacation, but a moment where you are so overwhelmed by new experience that you are open to the possibility of what your life can become. 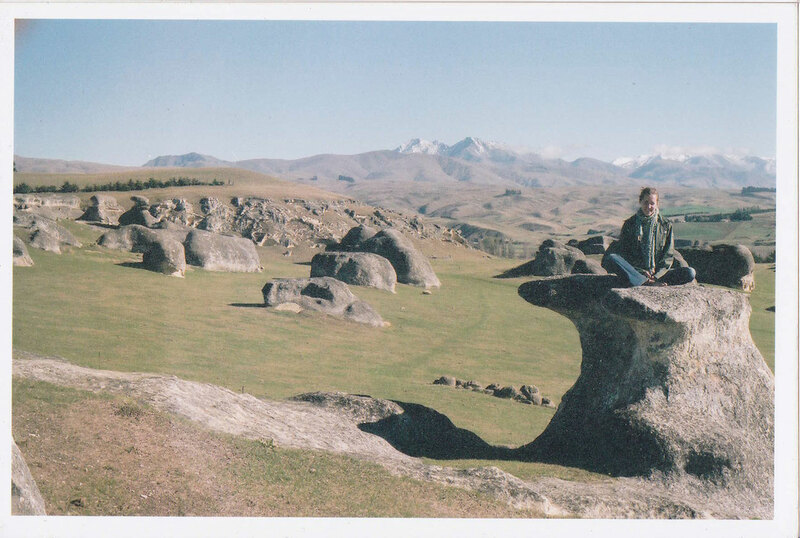 Going to New Zealand helped shape the way our lives are now. 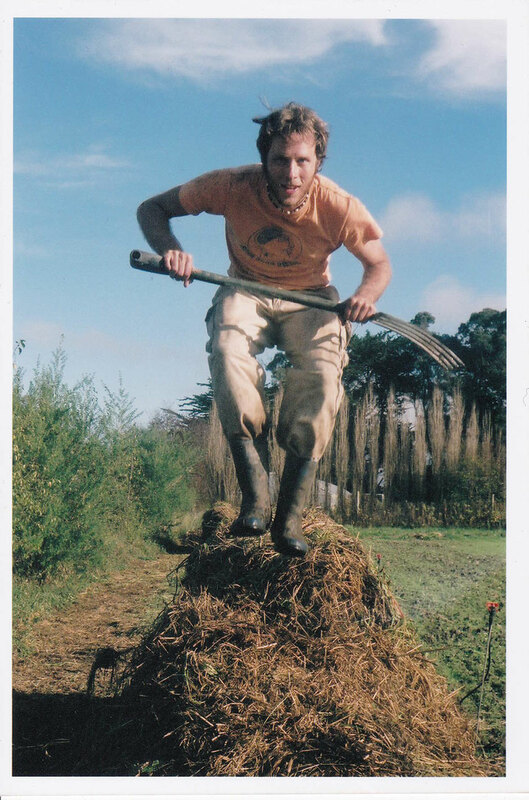 Working on organic farms helped give us the skills and the motivation (and most importantly the enthusiasm) for building our own organic farm. I don’t think we ever imagined the shape that it would take, but that is part of the thrill of it. Without this trip, I daresay, we would not be where we are today. Does that mean I am going to jump on a plane in the next couple of weeks and flee this frozen, lifeless tundra that is Upstate New York in early spring? Probably not. But we might go to New York City. And that, my friends, is a start.